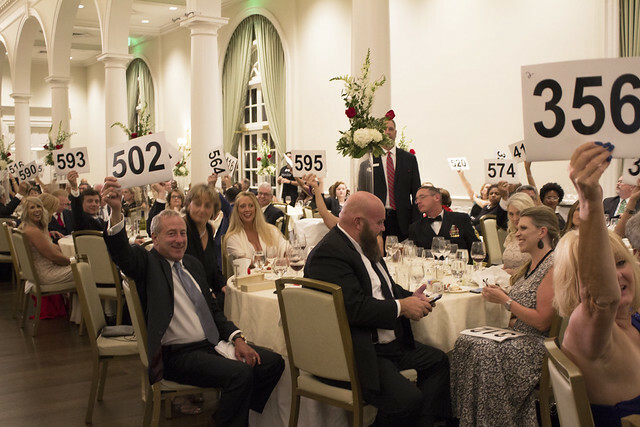 Ronald McDonald House Charities of Alabama supporters gathered at a private club in Birmingham on Friday, August 10 for the 16th Annual Heart of the House Gala. 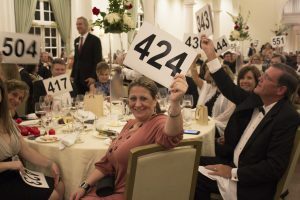 Three-hundred and forty guests enjoyed a silent auction, seated dinner and live auction, which raised $204,000 to fund RMHCA’s mission of keeping families together when they need each other most! Broadcast journalists and father-son duo Mike and Jack Royer did a wonderful job emceeing the event. RMHCA supporters bid to win several exciting experiences, like a trip to Argentina and a peak season wine country tour. The evening was highlighted by an appearance by one of RMHCA’s guest families, the Macks. They have been staying at the Birmingham Ronald McDonald House since shortly after Paisleigh was born three years ago. 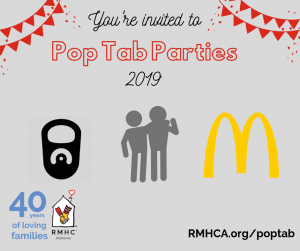 RMHCA would like to thank our presenting sponsors Protective Life, United-Johnson Brothers of Alabama and UAB Medicine and our generous 2018 sponsors: CMC Commercial Metals, Wind Creek Hospitality, Regions, Gina and Rick Dearborn, Children’s of Alabama, Corey Watson Attorneys, American Cast Iron Pipe, Medical Properties Trust, Encompass Health, BBVA Compass Bank, Brasfield & Gorrie, Honda Manufacturing of Alabama, Massey, Stotser and Nichols, PC, and Avani Rupa Jewelers. 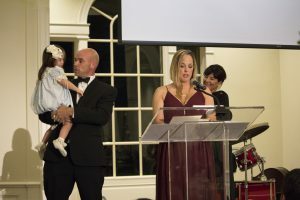 We also share our heartfelt thanks all our gala guests, the Mack family, and all the volunteers whose generosity and amazing spirit helped make this night so fun and successful! If you are interested in attending next year’s Heart of the House gala, please contact Special Events Manager Katie Hannah by email or by calling 205-638-7264. View our photo feature on About Town here. View more photos of the event on our Flickr!